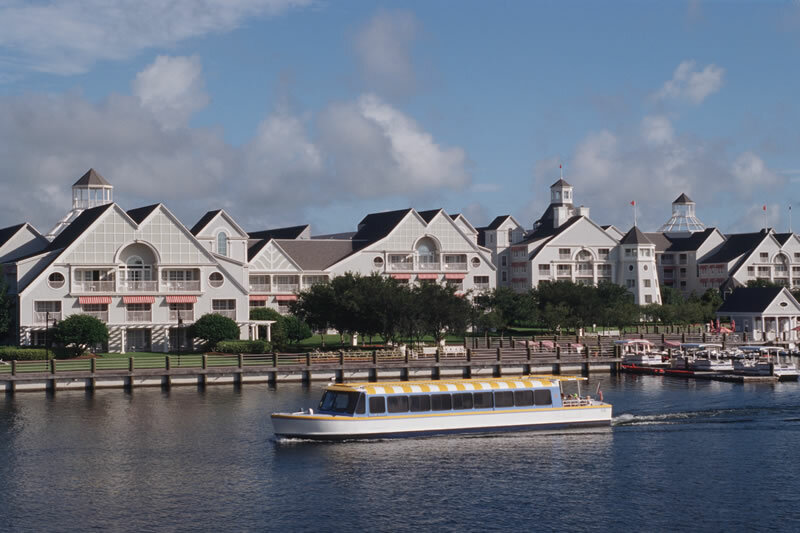 ​Hotel reservations at Disney’s Yacht Club Resort at Lake Buena Vista can be made by following the Disney link below. 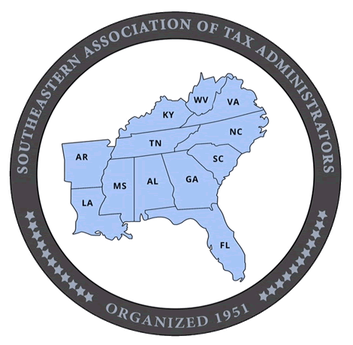 The SEATA 2019 hotel room rate is $222 per night (plus taxes), single or double occupancy, plus $35 for each additional person in the room. In addition, daily self-parking and wifi is complimentary. We recommend that you make your hotel room reservations as soon as possible due to the popularity of this hotel and the overall Disney venue. In addition to hotel room booking capability, the Disney link will provide you with access to information on the Walt Disney World Theme Parks, buying specially priced Disney World Theme Park tickets, transportation, dining, shopping, golf, other sports and recreation, spas and much, more. For information on everything of interest to do in the Orlando area, follow the link on the SEATA 2019 conference website page titled “Visit Orlando”. If you don’t see something to do that you are looking for there, you probably don’t need to do it anyway!